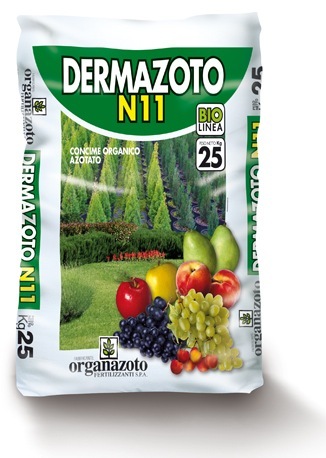 Organazoto Fertilizzanti SpA is glad and proud to present the new-look version of its catalogue, underlining the work to innovate its products, and more. 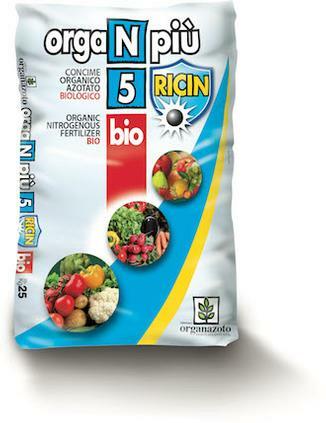 The company has focused both on adopting new production techniques, continually perfecting quality standards and making the necessary technological updates. 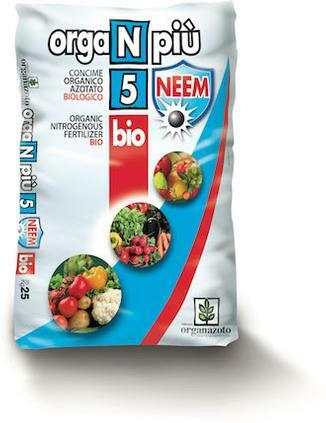 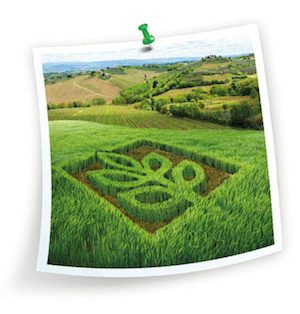 As a result, we can now presentthe catalogue of our organic, organo-mineral and other categories of fertilizers.